When most parts of the country are shivering underneath blankets of snow and plunging temperatures, our Valley—the crown jewel of The Grand Canyon State—is sitting pretty (if you doubt it, just take a peek at 2211 E Camelback Road). 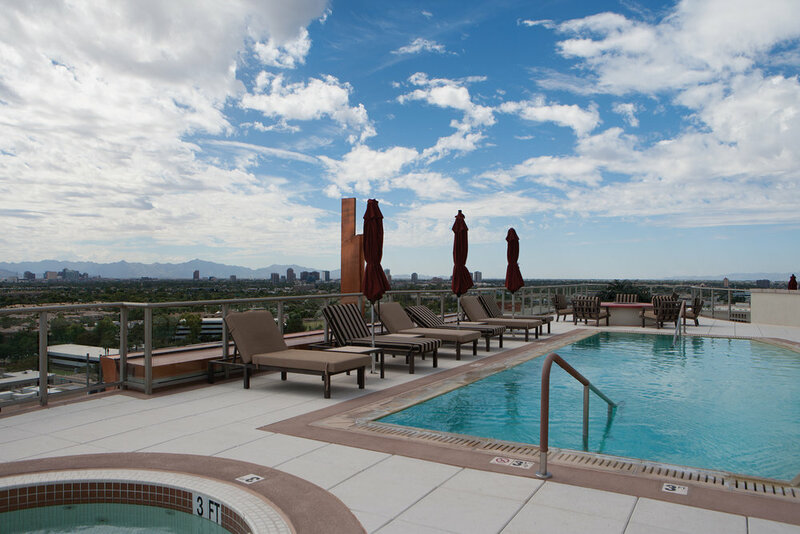 With average winter temperatures hovering at a comfortable 76° F, the Greater Phoenix area is the ultimate place to live for those looking to take full-advantage of year-round poolside living. What do we mean by “year-round poolside living”? We mean being able to spend the Thanksgiving lounging poolside with your closest friends and family. 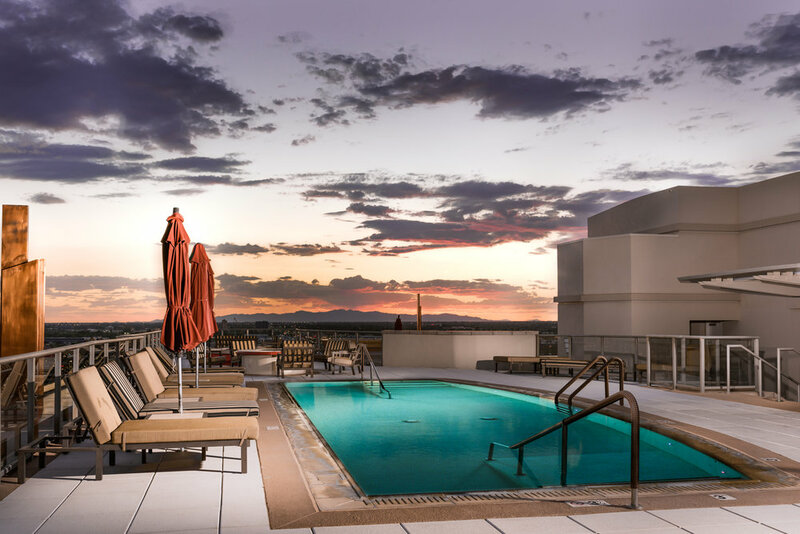 We mean coming home from a day at the office, long meetings, or day-filled to-dos to relax on sunsets filled pool deck and an outdoor dining experience. We mean taking a healthy, mid-afternoon swim underneath the shining sun in the middle of January, when the rest of the country only dreams of paradise-like escape. In Arizona—and here in the Valley in particular—this type of lifestyle really is attainable. Envision how incredible it would be to call a home like 8400 E Dixileta Drive yours. Or what it might be like to take a dip in the crystal-clear waters of 29119 N 71st Place. 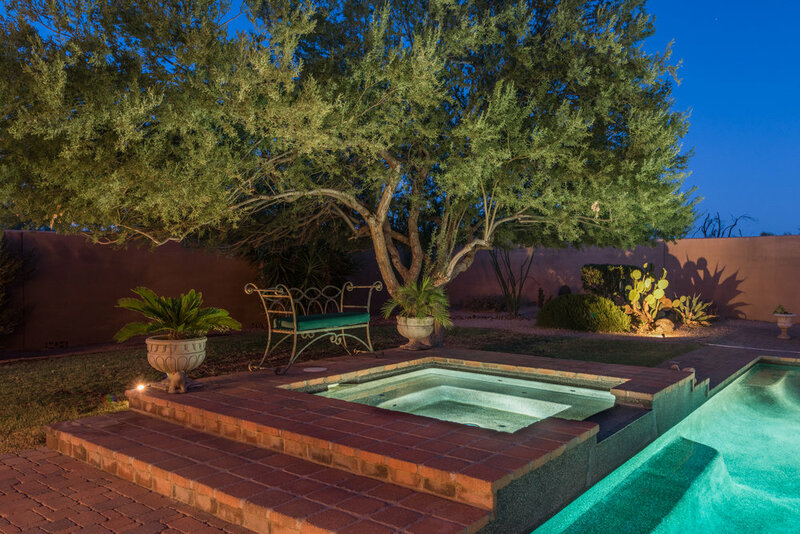 These are just a small sample of the highly desirable homes that are available in the Valley for those who want to enjoy poolside living, 365 days a year. We saved the best for last—9701 E Happy Valley Road, #2. Surrounded by a verdant lawn and awe-inspiring views of both Pinnacle Peak and Troon Mountain, 9701 E Happy Valley Road #2 is (like its neighbor Lot #13 just up the road) an idyllic venue to enjoy a swim. 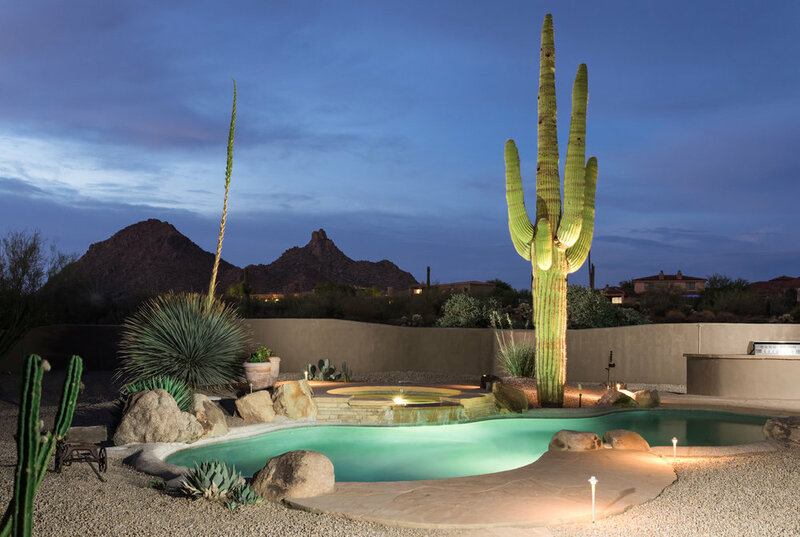 Our invitation stands as we tour you virtually throughout our favorite homes—if you want poolside living to be a part of your everyday life, you need to make an Arizona home like THIS your everyday residence.